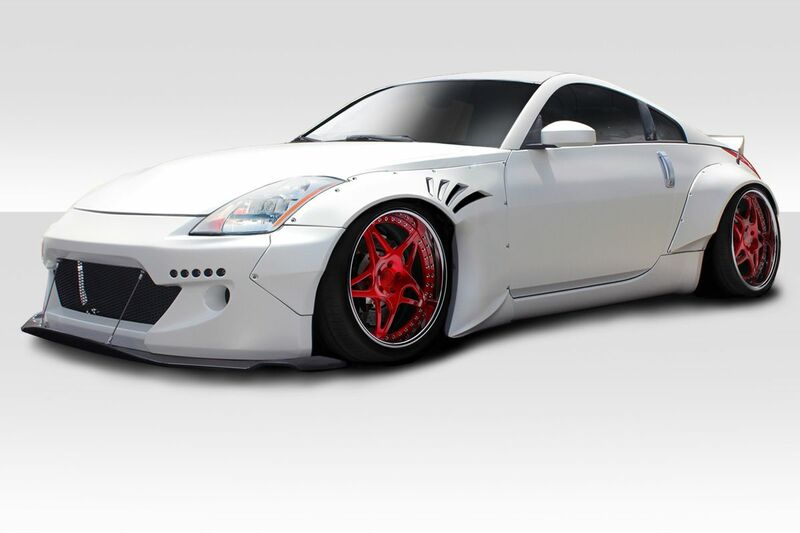 Welcome to 350Z Upgrades we specialize in products for Nissan 350Z and 370Z. 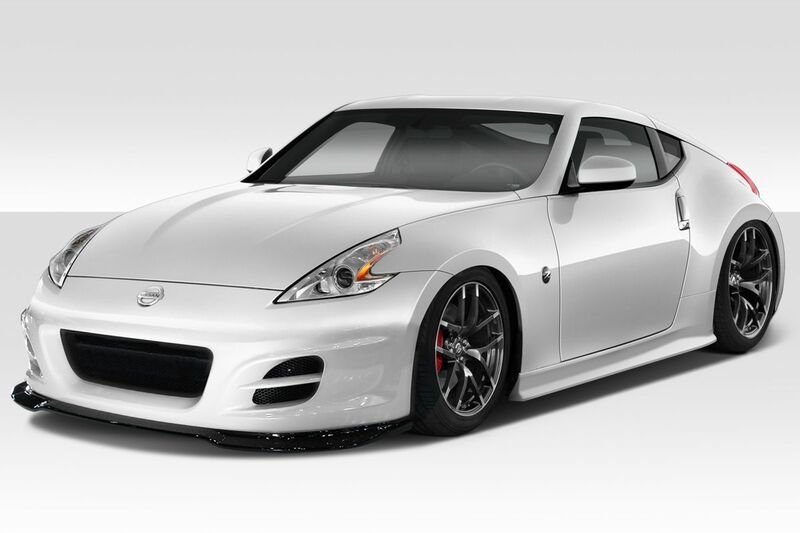 We have a full catalog of upgrades from body kits to performance and suspension upgrades. 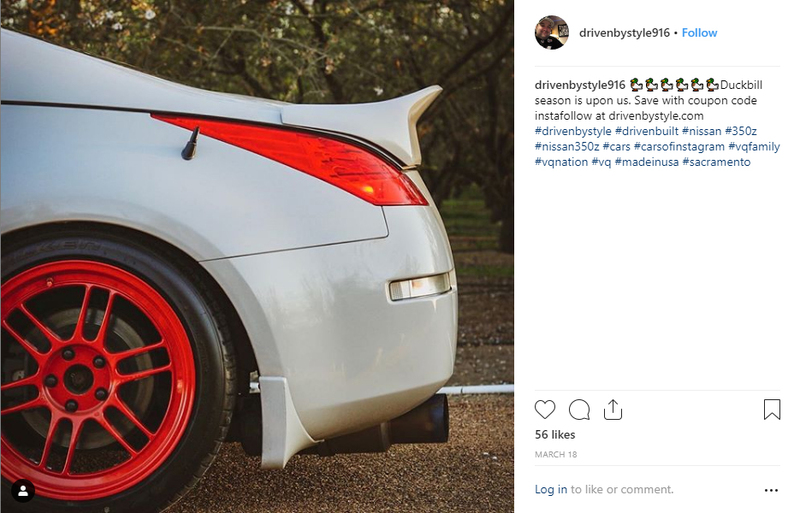 Click the links below to see what we have for your Z.